With the breeze drifting in from Campuhan valley and sunshine casting a golden glow across the stage, join us for empowering hours of insightful, inspiring conversations with human rights heroes. 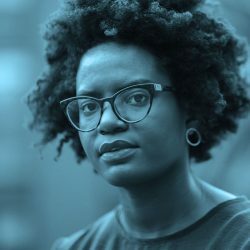 We’ve selected seven Main Program highlights for Festival goers always on the hunt for erudite, candid conversation about the region’s most urgent concerns. 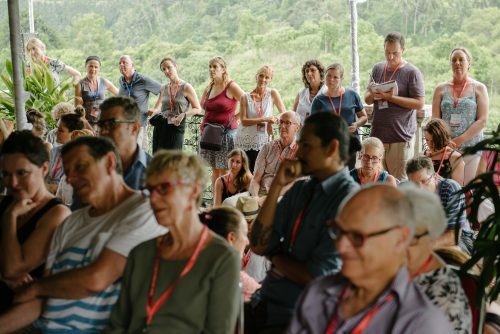 Whether you’re an environmental justice campaigner or political commentator, discerning journalist or educator, don’t miss these seven incisive in-conversations at #UWRF18. Janet Steele has been moving between the media landscapes of the west and Southeast Asia for decades. In a richly-layered survey of Indonesian and Malaysian media, she invites us to consider the intersection of faith and the fourth estate – this is an essential session for those seeking a deeper understanding of the cultures around us. 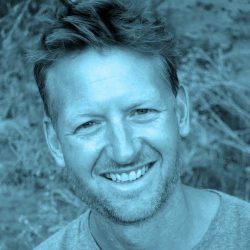 In Seeds of Science, eco-activist Mark Lynas lifts the lid on the controversial story and misunderstood science of GMOs. 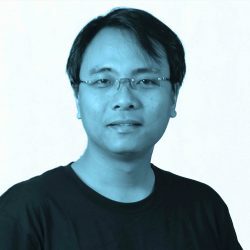 In the mid-‘90s, as the global media frothed with the risks of genetically modified crops, Lynas destroyed crop fields and spoke out in the press…until he realized he was wrong. He takes the UWRF stage to explain why. 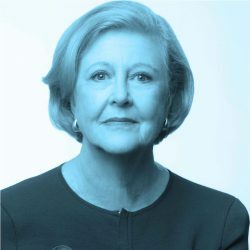 Gillian Triggs became a household name as President of Australia’s Human Rights Commission, advocating for the disempowered, the disenfranchised, the marginalized. Reflecting on her life and career, she shares the values and experiences that shaped her and the causes that galvanized her. Let her inspire you, too, to speak up. 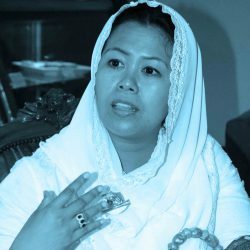 Moderate Indonesian Islamic activist, Yenny Wahid has watched Indonesia from different vantage points; as a journalist covering Aceh and Timor-Leste, and as confidante of a president besieged by political intrigue. 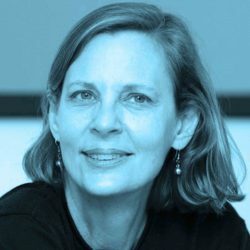 Now, as Director of the religious freedom watchdog The Wahid Institute, she’s attempting to salvage her father’s legacy of tolerance and multiculturalism amidst religious fundamentalism. At eleven-years-old Ndaba Mandela was invited to live with his grandfather, Nelson Mandela. Before that he had met him only once during a prison visit. 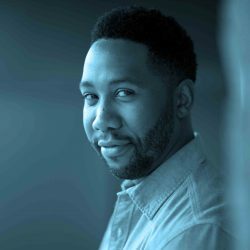 In Going to the Mountain, Ndaba Mandela shares the story of his coming-of-age alongside South Africa’s rebirth. From the violent, segregated Soweto ghettos to his grandfather’s presidential home, join him for a deeply personal account of the journey that taught him the power of resistance, the spirit of endurance, the triumph of forgiveness, and the beauty of reconciliation.